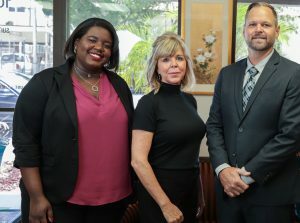 With a small business line of credit, a staff of one secretary, and a lot of determination, Shannon Sagan started his own law firm in June of 2008. 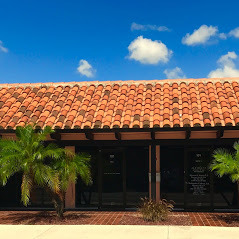 The office was located in the small farm town of Belle Glade, where he focused on helping many of the community’s citizens who were injured in accidents. Because Belle Glade was so far away from West Palm Beach, where most lawyers have offices, many people from the Belle Glade were not able to drive to West Palm Beach to find a lawyer. 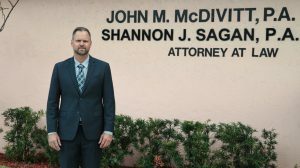 Mr. Sagan and his office made it convenient for the people in Belle Glade and surrounding cities to have local legal representation. One year later he opened a second office in the heart of Downtown Lake Worth, the town where Mr. Sagan grew up and spent most of this life in Lake Worth and is proud to serve the community in his hometown.